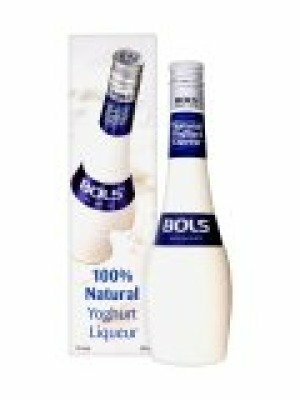 Bols Natural Yoghurt Liqueur is a popular Liqueurs available from TheDrinkShop in 50cl to buy online. 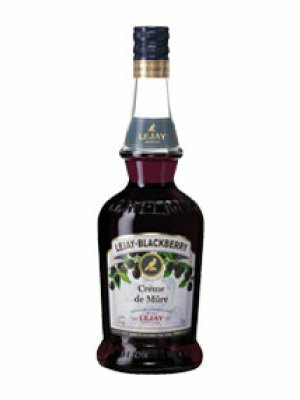 Visit TheDrinkShop for the best price for 50cl of Bols Natural Yoghurt Liqueur or compare prices on our other Liqueurs products. ols Natural Yoghurt Liqueur is a delicious, creamy, yoghurt flavoured liqueur made of natural ingredients. 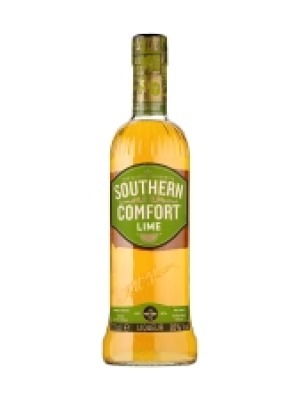 It is also low in fat and has a natural, rich and smooth flavour giving an exciting sweet and sour combination. It is made from the highest quality fresh yoghurt from Holland and it brings a completely new concept to our drinks. BOLS Natural Yoghurt Liqueur is a delicious, creamy, white yoghurt flavoured liqueur made of natural ingredients. Made from the highest quality fresh yoghurt from Holland, BOLS Natural Yoghurt has a natural, rich and smooth flavour - An exciting sweet and sour combination BOLS Natural Yoghurt Liqueur brings a completely new concept to the drinks category - An innovative addition to the BOLS liqueurs range The specially coated bottle ensures the best quality of the product - Provides fantastic standout in any bar The wonderful smooth and silky character of the liqueur can be enjoyed straight, on the rocks or mixed with a great variety of liqueurs, spirits, mixers and fresh fruits - An extremely versatile liqueur It is 15% ABV and has the same shelf life as other liqueurs Indulgent The rich favours from various nuts and seeds are percolated or distilled to produce flavours from harder, more robust materials such as cacao nibs. These liqueurs are full in flavour and big in body. Where to buy Bols Natural Yoghurt Liqueur ? Bols Natural Yoghurt Liqueur Supermarkets & Stockists. You can buy Bols Natural Yoghurt Liqueur online in most retailers and find it in the Liqueurs aisle in supermarkets but we found the best deals online for Bols Natural Yoghurt Liqueur in TheDrinkShop, DrinkSupermarket.com, and others. Compare the current price of Bols Natural Yoghurt Liqueur in 50cl size in the table of offers below. Simply click on the button to order Bols Natural Yoghurt Liqueur online now.